Part of your service should be to educate your client on how to maintain their look. 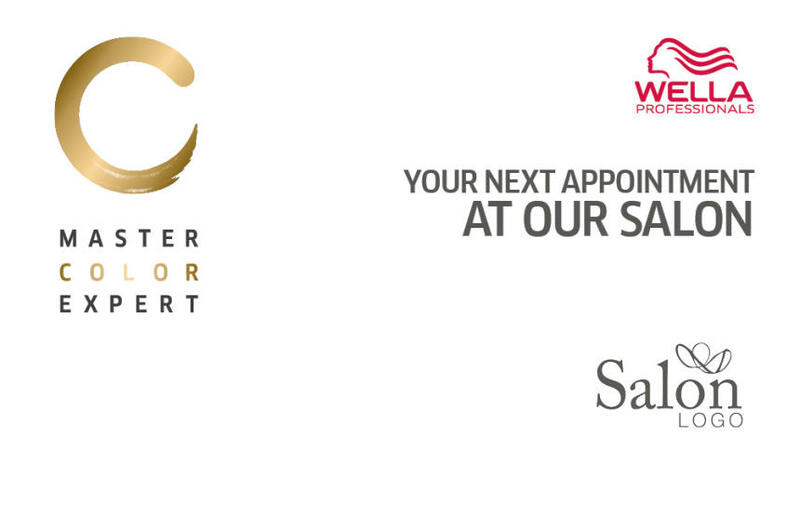 Securing the next appointment is key to make sure they stay happy with their hair. 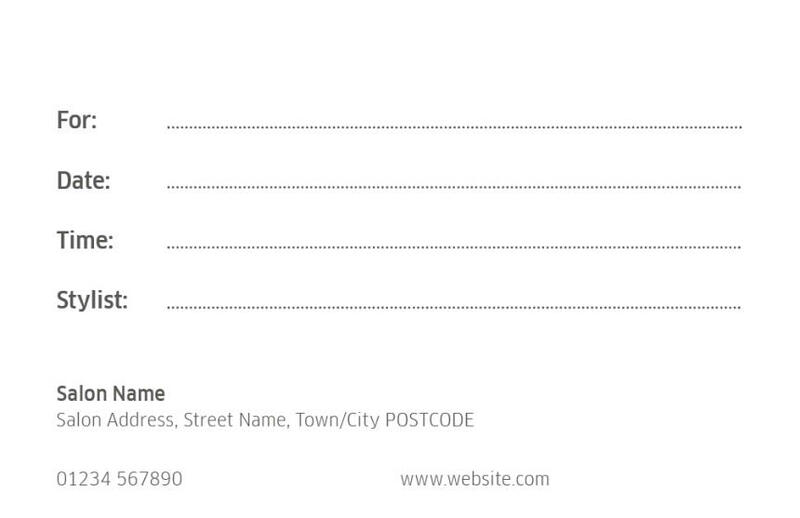 Create appointment cards for your clients to keep track of when you would like to see them again.